Taniguchi Hoshoku, Inc. Official Site. 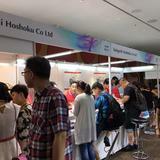 :: Taniguchi Hoshoku, Inc.
Taniguchi Hoshoku, Inc. Official Site. Thanks to the unwavering support of all our stakeholders, including clients, employees and shareholders, Taniguchi Group has survived many changes in the world since first starting out from zero in 1960 to reach its 50-year milestone. 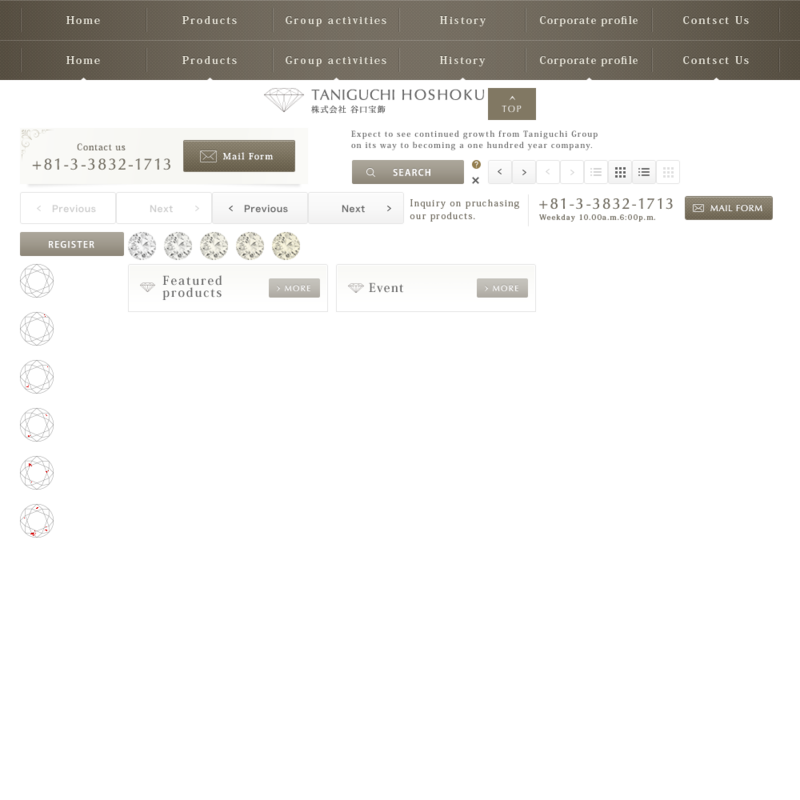 Revolving around the three core businesses of jewelry wholesaling, real estate leasing and pawnbroking, Taniguchi Group currently works as a group of companies. "Those who survive in these radically changing times will not be the strongest or the wisest, but those most sensitive to change." Taniguchi Group views this philosophy, responding to change, as the first principle to corporate survival. While directly feeling business lifecycles becoming increasingly shorter, we have promoted evolution, change and new projects within our business. "Break down existing frameworks, efficiently generate profits and contribute to society." Based on this philosophy, Taniguchi Group is aiming to establish an organization that has a high ethical viewpoint and is sensitive to change. With the start of Taniguchi Group being in the middle of the 20th century, we now intend to grow hand in hand with Asia and the rest of the world during our next half-century. We will be exerting all our energy into growing into a one hundred year company and look forward to your continued support in the future. (C) 2019 TANIGUCHI HOSHOKU All right reserved.